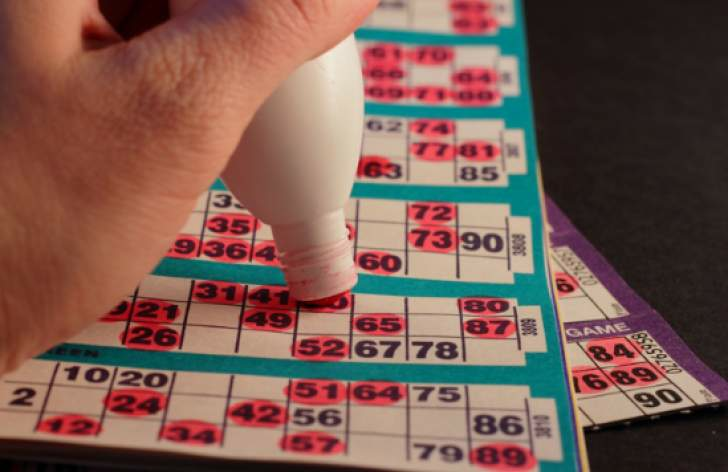 It's something of a national treasure to the people of the United Kingdom, and while it may not originate from the European island, bingo is nevertheless a huge part of British culture. Plenty of other countries are in love with the game and have even played their part in creating the game we know and love today. Not only are bingo houses incredibly popular, but online bingo has further demonstrated the popularity of the game. Online bingo Paddy Power is just one example of bingo reaching the masses using modern technology. Where else in the world is bingo popular? Let's take a look. Widely regarded as the birthplace of bingo, Italy has held onto its love for the game over the years. It was back in 1530 that bingo began, in the form of an Italian lottery called 'Lo Giuoco del Lotto d'Italia'. As it spread across the continent, the rules changed and variations created. Despite it being the birthplace of bingo, the Italians welcomed the changes that were made. There are said to be over 300 bingo halls in operation, with the most popular variation being the 90-ball format. This might seem like a peculiar entry, but the Japanese have become increasingly obsessed with bingo. Despite bingo halls being illegal in the Land of the Rising Sun, people are still free to participate in online games. The ban on bingo halls and strict gambling laws hasn't stopped the Japanese from breaking world records for the game, with the largest online bingo game being played by nearly half a million people in Tokyo on 3rd September 2010. Another unusual entrant, Colombia has a population that is growing to love bingo. The popularity of the game is spreading across South America, but it is Colombia who, like Japan, hold their very own bingo world record. On 2nd December 2006, Bogotá was the location of the biggest offline bingo game, with over 70,000 people in attendance. The game was organised by the Almacenes Exito S.A. and helped put Colombia on the map with regards to one of the most popular places to play bingo. It would have been more peculiar if the USA had failed to appear on this list. While the UK might be in love with the 90-ball variation of bingo, the States prefer the 75-ball version. Even the bingo cards are slightly different, with the US version featuring a card which is 5 x 5, while the UK version has a 3 x 9 card. By the 1940s, bingo had become incredibly popular across North America. It hasn't been able to have such an impact on the ground, as strict gambling laws have restricted the number of bingo halls in the USA. For American bingo fans to get their fix, they need to visit online casinos that accept American players. Bingo is an incredibly popular game in the Scandinavian country, and it is one of the few forms of gambling that isn't entirely controlled by the state. It was worth $176 million in regards to Sweden's 2009 gross gambling yield and its popularity has helped to increase this figure year-on-year. Sweden has its own variations of the game, but the 75-ball and 90-ball formats that are popular in the US and UK respectively, tend to be the most popular in the home of ABBA and IKEA.